Thank you for the wonderful job with our photos. We enjoy them constantly. You helped to capture the day for us and helped us to have fun and enjoy it all. Hope you are having fun shooting weddings and such. Thanks again. It's a great pleasure working with a talented and professional photographer like you! We love our weding pictures. And our families, relatives, and friends in Taiwan all enjoyed the wedding photo album very much. We are so happy that they were very impressed by our photo album. You really captured the happiest moments /day of our lives! I'd like to thank you for being very patient & responsible. You have a wonderful personality, and I think that's very important. We will definetly recommend you to our friends! Everyone at our wedding spoke highly of you and how wonderful you were. Thank you again! I invited Rika from Calmax Studio to provide Photography services for my wedding, and I have to say that she did a fantastic job! I feel that she went above and beyond the call of duty from what I was expecting from a wedding photographer. I would highly recommend her to anyone that is looking for a photographer for their wedding. I feel that I got a lot more then what I paid for, and we have lots of great photos to remember our special day by. I would also like to extend a big thank you to Rika and her partner for such a great service. Thank you.  I highly recommend CalMax Studio to provide your wedding photos, this is a special day and the most important vendor. Rika and her assistant did a fantastic job, she spent the whole day and night with me from the beginning of my day to the last event of my wedding. The photos they took just told my whole wedding story, like I was reliving my beautiful day. The price is reasonable and you get more for your money, definately. Thank you Rika and your team for making our Wedding Day a special moment and memory in our photos.